Since my childhood I love south Indian foods, Specially Dosa, Idli and samber. 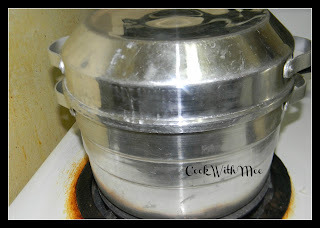 After marriage we were in Chennai for some time and I used to have Idli from a restaurant almost all weekend. But never tried at home, only once I made it with help of my friend. But this time I tried to do it alone. 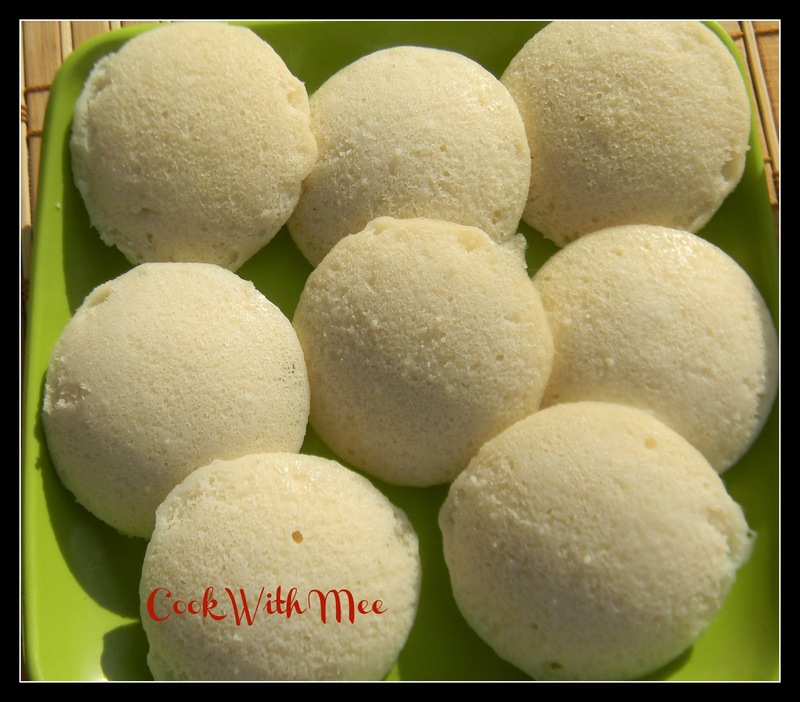 The recipe is very easy but the main thing is the batter, if the batter is not good then your idlis will not be soft. But anyhow with the help of some sites and definitely tips from my friend this time successfully I prepared Idli at home. And the good news is that they were just perfect. I feel so happy just like a big achievement. But the sad part is this my husband doesn’t like Idli so this time again for myself only. Enjoyed my lunch with Idli and coconut chutney. 1.Raw rice or Sonamusuri rice: One cup. Wash and soak Rice & Urad dal for 6 to 7 hr. 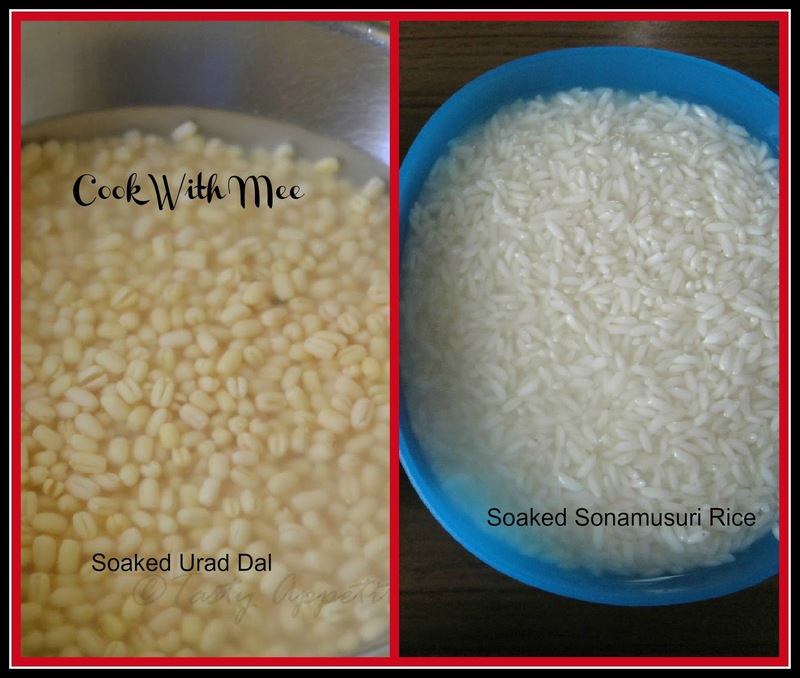 Now make a smooth batter with the soaked rice and dal with little water. Now add baking soda and salt into the batter and keep this in a warm place for overnight. Now before making the idlis add one table spoon of oil into the batter. 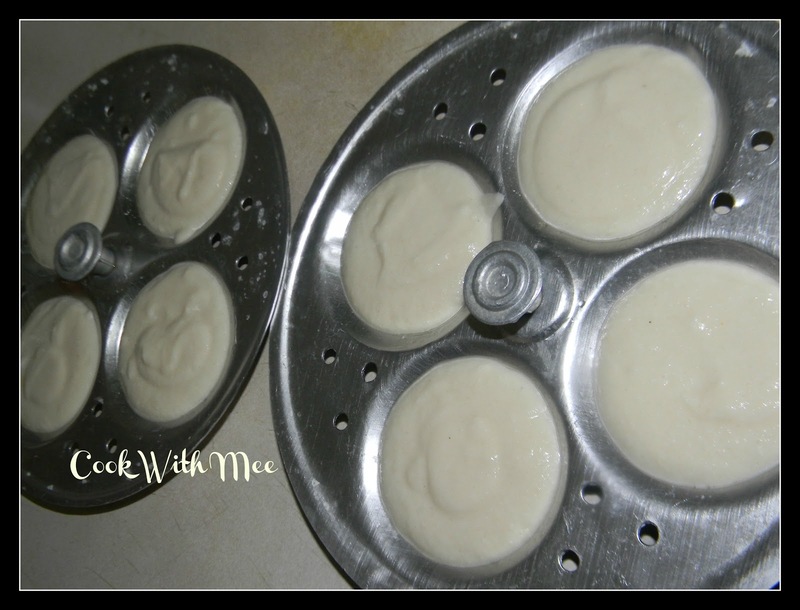 Greece the idli pan with little oil and add one big spoon of batter into each of the place. Steam the idlis into medium heat for 15 mints. 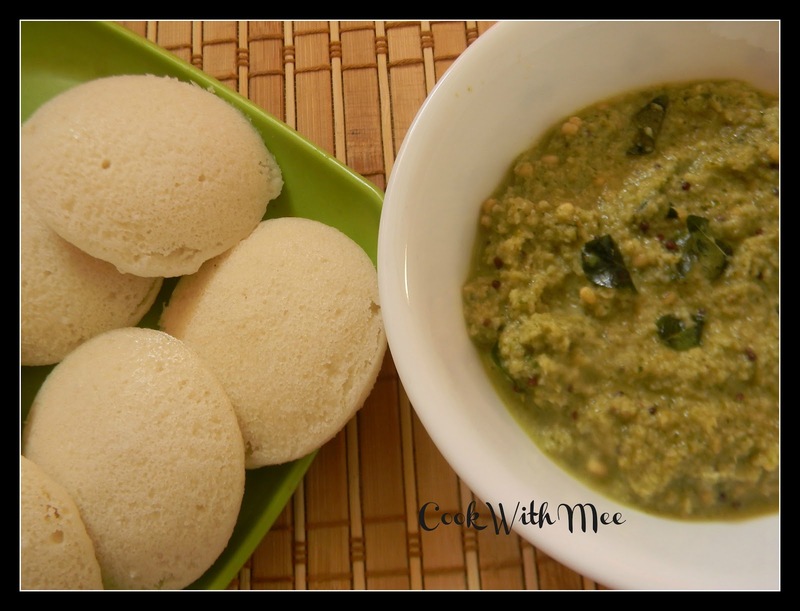 Enjoy your Idli with Chutny.